"Great place for memories. Everything was so perfect. The lodge, hospitality, foodall perfect. We cannot wait to get back." Cumberland Mountain Lodge, a restored farm residence, provides restful, restorative isolation with panoramic views of one of Tennessee's most beautiful farms and the surrounding mountains. 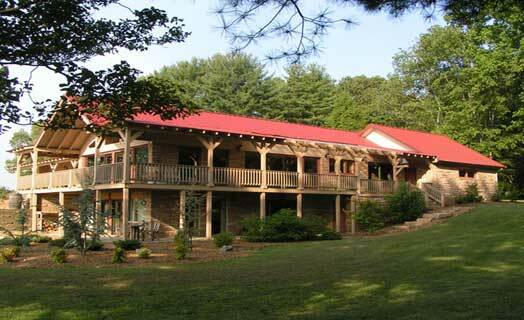 The farm is within a permanent conservation easement. 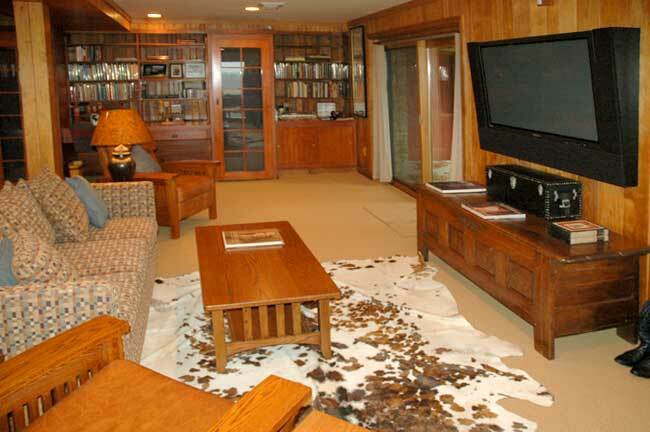 The lodge provides overnight accommodations for up to six adults in a related party. 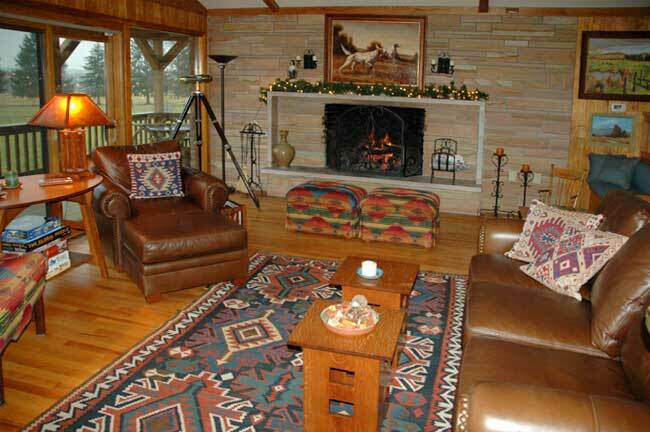 Larger groups can be accommodated for daytime use of the lodge as a corporate retreat and conference center. The lodge is also ideal for wildlife group education, receptions, weddings or other events. 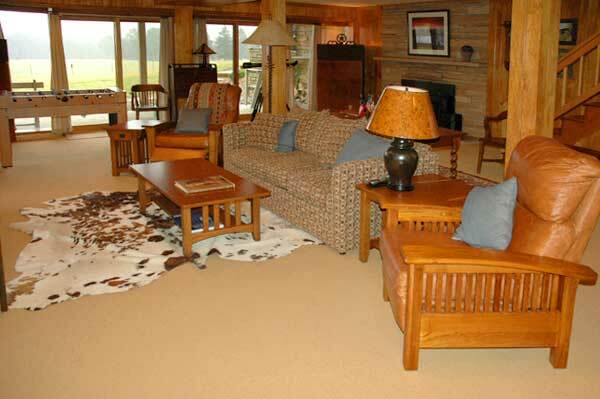 The lodge is situated within a large cattle ranching operation. Guests of the Lodge have full access to the 700 acres where hiking, biking, fishing, bird watching, and other wildlife observation are some of the many activities available. 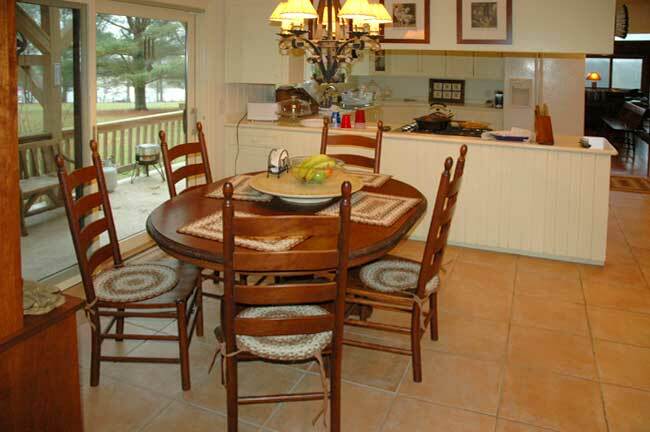 While staying at the lodge, guests have access to the nearby Lake Tansi Village Resort and Country Club for golf, boat rentals, tennis, and dining. Crossville is considered "the golf capital of Tennessee," and there are twelve other courses within a short drive. Cumberland Mountain Lodge provides a great base for easy day trips to attractions in the East Tennessee area where unspoiled beauty abounds. See Activities for a listing of parks, outdoor recreational activities, historical sites, music, cultural opportunities, and other area attractions. "A perfect trip. The lodge is beautiful and the view incredible."